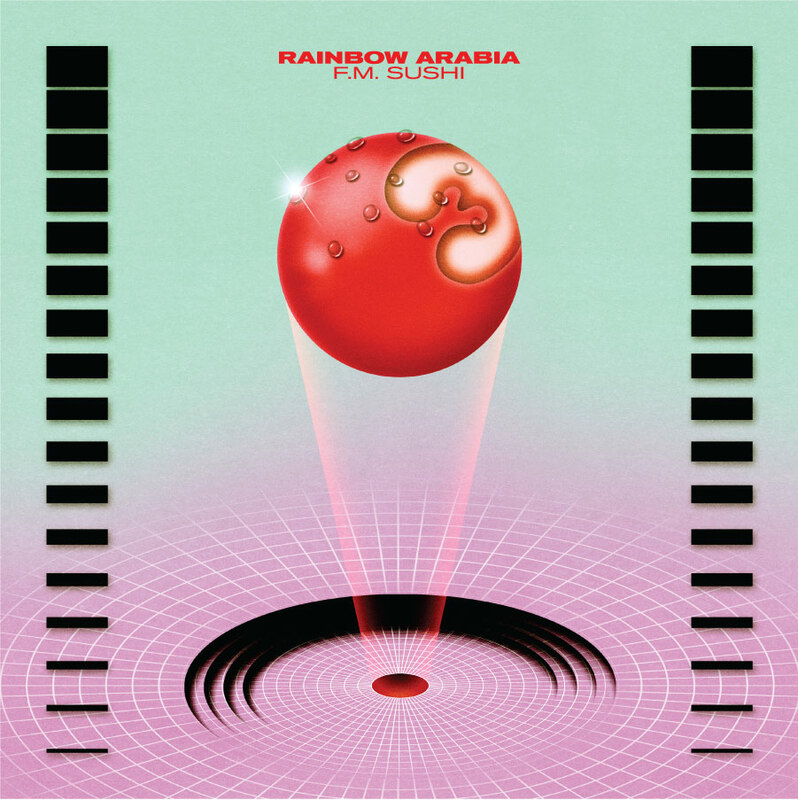 Inspired by the purchase of a Lebanese synthesizer playing microtonal scales and lo-fi Eastern drum patterns, Rainbow Arabia began a escapist diversion from Danny and Tiffany Preston's day jobs. The demos they recorded, which were written and put to tape in a matter of a days, became their debut, The Basta. The duo released a series of EPs and singles for Manimal Vinyl, Merok, Pure Groove. As the project progressed, Rainbow Arabia shifted their focus towards into more cosmic territory aligning with the venerable Kompakt Records who released their first full-length album Boys And Diamonds. close to the damaged Downtown LA of Drive. The album has a cinematic hazy nighttime feel to it. 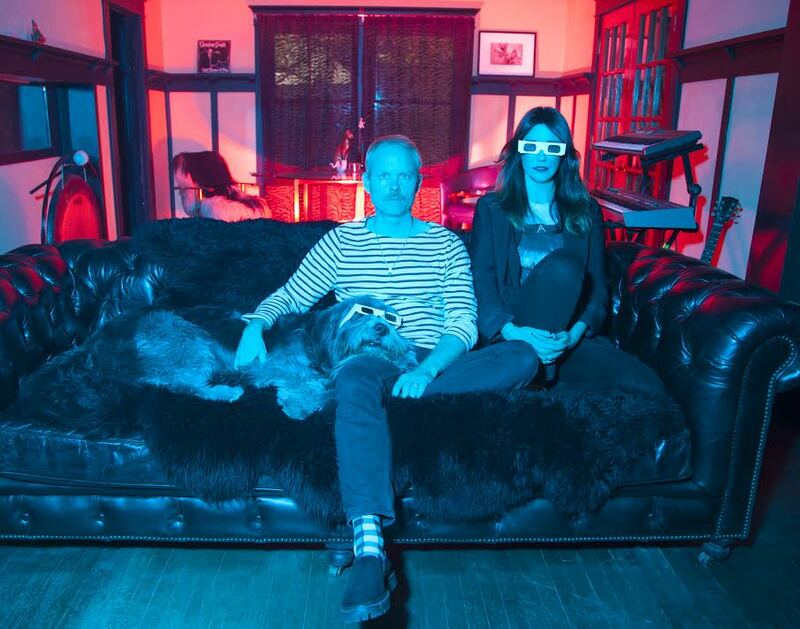 Check out the skittering percussion, Europop-synths, and soft focus vocals on “Lacking Risk.” This is fever-dreamy stuff. ‘F.M. 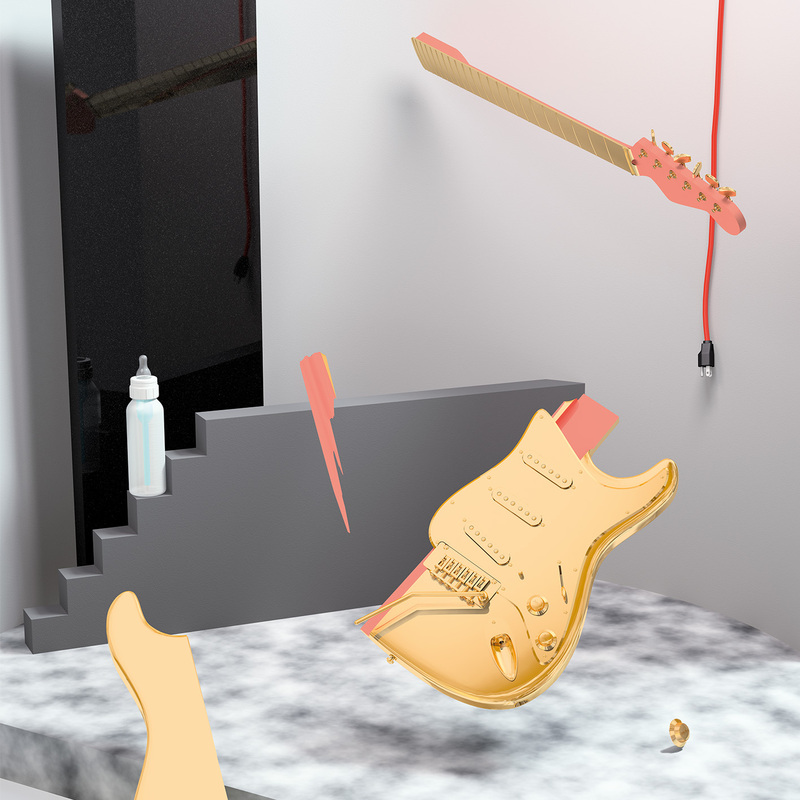 Sushi’ has a more defined ’80s synth sensibility than its predecessor, replacing the ethno-touristic elements with songs full of clean, crisp and bubbly synths and drum machines referencing classic Italo, UK synth pop and minimal wave.